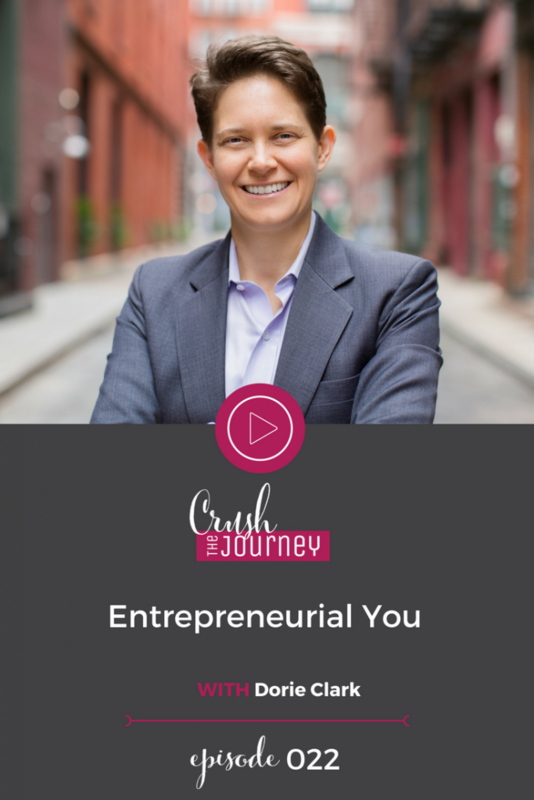 Dorie Clark is the author of the new book Entrepreneurial You. 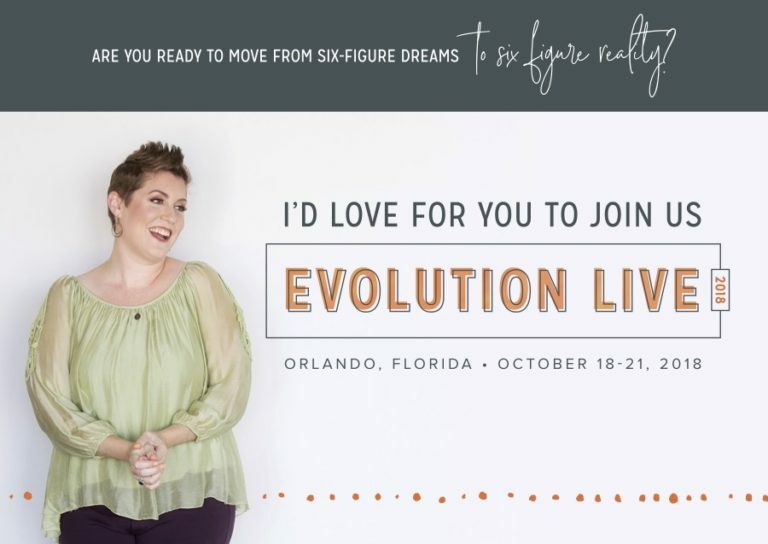 Her past books include Reinventing You and Stand Out, which was named the #1 Leadership Book of 2015 by Inc.magazine. A former presidential campaign spokeswoman, she teaches at Duke University and writes frequently for the Harvard Business Review. She is also a consultant and speaker for clients such as Google, the Bill and Melinda Gates Foundation and the World Bank. And a fun fact about Dorie, is that she is the producer of multiple Grammy winning jazz album.